Disclaimer: This Podcast talks about addiction and consumerism. Parental Discretion is advised. This is a 30-day journey of a community quitting smoking. 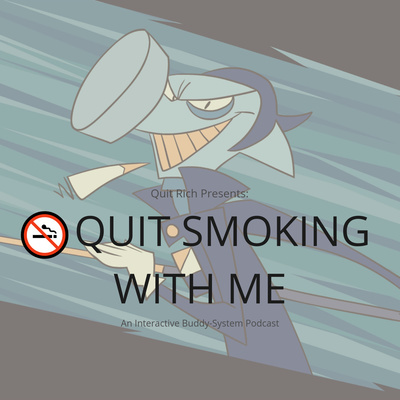 This podcast was created for somebody that might want to quit with another person. We can't always get our friends to align their health plans with ours so hopefully this can supplement a little bit. So quit smoking with us! We start the podcast off with preparations and planning to help you be as successful as possible. Then, once a day for thirty days, there is a discussion about the struggle to stay quit, that day. 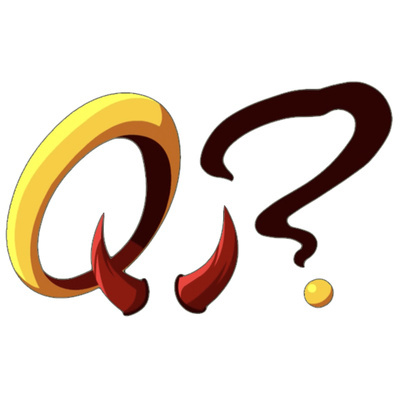 Visit http://anchor.fm/QRquitsmoking to view the available listening platforms and to add your support to the podcast! 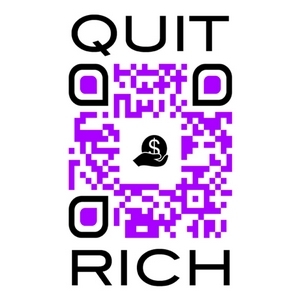 All proceeds will go towards Quit Rich LLC and helping us provide more content!